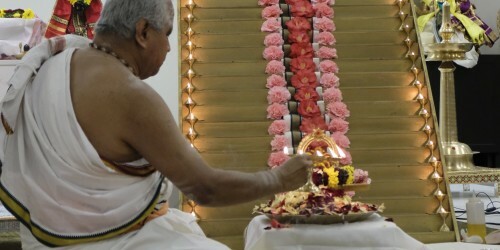 Swami Mitranandaji of Chinmaya Mission Chennai visited Chinmaya Sandeepany from August 15th through 18th. 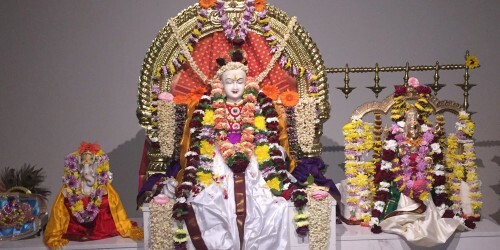 Swamiji arrived at Chinmaya Sandeepany on Wednesday, August 15th. The assembled crowd celebrated India Independence Day program in the august presence of Pujya Swamiji. 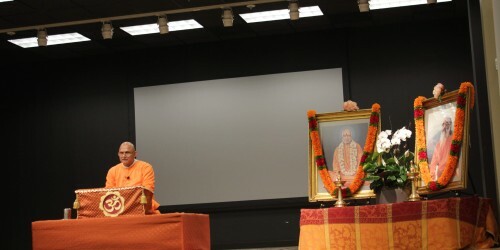 The next three days, Swamiji held a discourse series on Sthitaprajna Lakshana of chapter 2 of Srimad Bhagavad Geeta. 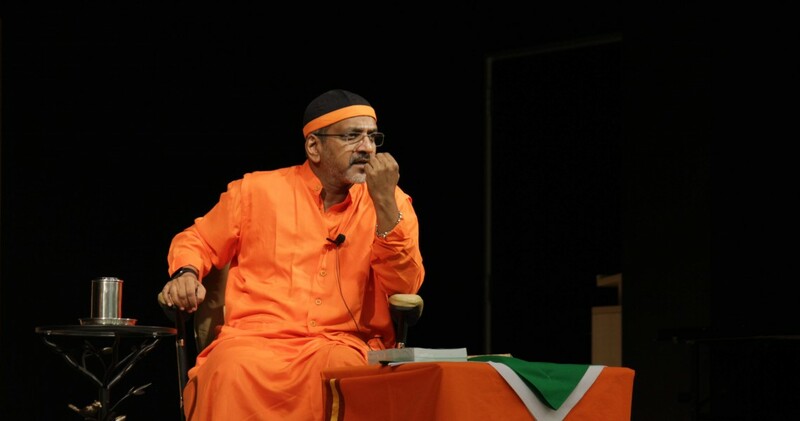 The audience was held spellbound by Swamiji’s clear and profound talks.